1. Having Sade’s “Kiss of Life” come up on the iPod during my morning run. Reminded me of when I saw her and John Legend in concert a couple years ago. Fabulous. 2. Witnessing a random act of kindness on the morning commute. A Latino man, in baseball cap and work shirt, offers a young white mom help getting her stroller off at the light-rail stop to the zoo so she can safely disembark with her young son in arms. Nobody asked him. He just did it. 3. Reading the prologue to “My Beloved World,” Justice Sonia Sotomayor’s memoir. The challenges I have faced – among them material poverty, chronic illness, and being raised by a single mother – are not uncommon, but neither have they kept me from uncommon achievements. For many it is a source of hope to see someone realize her dreams while bearing such burdens. Having caught people’s attention in this way, I’ve thought long and hard about what lessons my life might hold for others, young people especially. How is it that adversity has spurred me on instead of knocking me down? What are the sources of my own hope and optimism? Most essentially my purpose in writing is to make my hopeful example accessible. People who live in difficult circumstances need to know that happy endings are possible. 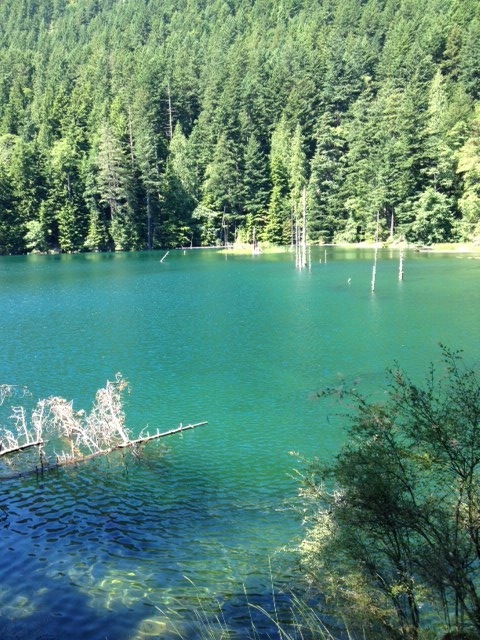 Mountain Lake can appear to be navy blue from some angles and turquoise from others. We’re back from another splendid week on Orcas Island, the jewel of the San Juans. And while every visit is a different kind of lovely, perhaps my favorite activity this time was a Tuesday morning hike around Mountain Lake. 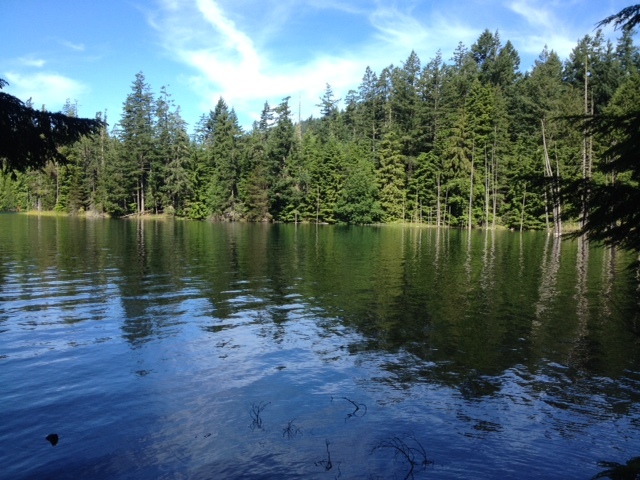 The lake is one of the defining features of Moran State Park, which lies roughly halfway between the little community of Eastsound and our place in Eagle Lake, near the easternmost part of the island. Mountain Lake lies about halfway up the 2,400-foot elevation summit of Mount Constitution, the highest point on the island, and a can’t-miss attraction for anyone visiting Orcas. Nature’s glory: blue skies, healthy trees, clear water. For the uninitiated, the Mountain Lake trail is a 4-mile walk around the perimeter. You breathe fresh air and walk in the shade of tall trees that muffle your footsteps, all the better to hear chittering birds. 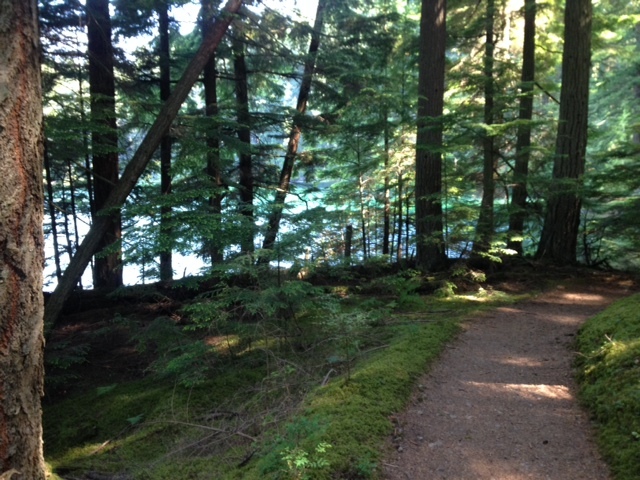 Well maintained trails and lots of shade make for a relaxing walk. The trail offers a nearly constant view of the clear and icy cold water, with blue skies and wispy clouds offering a sharp contrast to swaths of deep green trees. The path widens and narrows along a mostly flat, but occasionally gently sloping grade, delivering you back to your starting spot in about 2 hours, a little faster or slower depending on your pace. Walking the trail is lovely. Running the trail is invigorating. 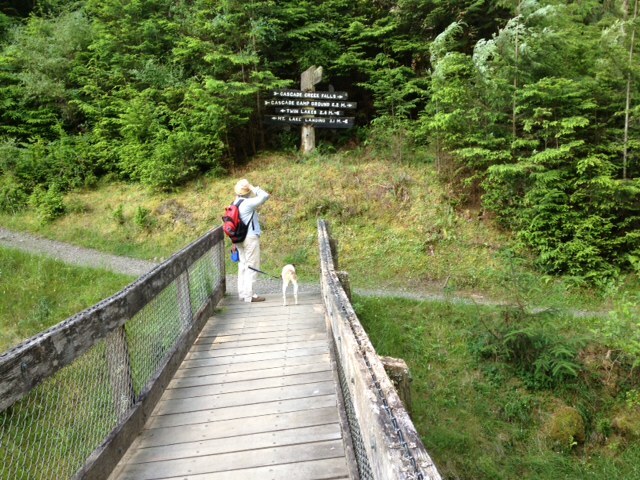 On this visit, I went for “lovely” with Lori and Otto as my hiking partners. The trail also branches off toward Pickett Mountain or Cascade Falls. Executive director Donna Schuurman, second from left, with retiring board members Tom Hillier, Diane Kinkade & George Rede. 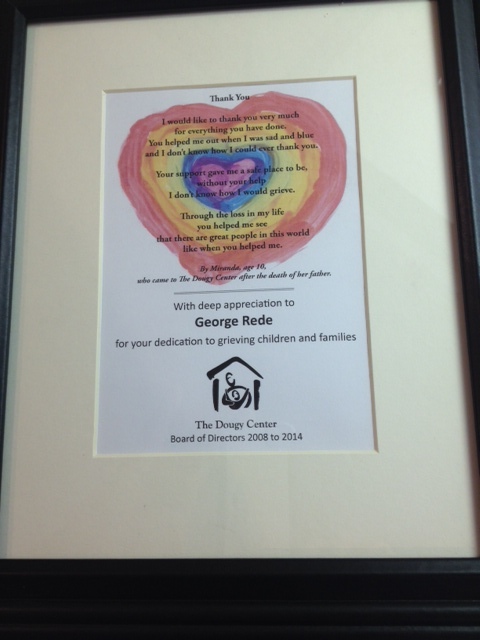 Last week marked a milestone in my involvement with The Dougy Center. 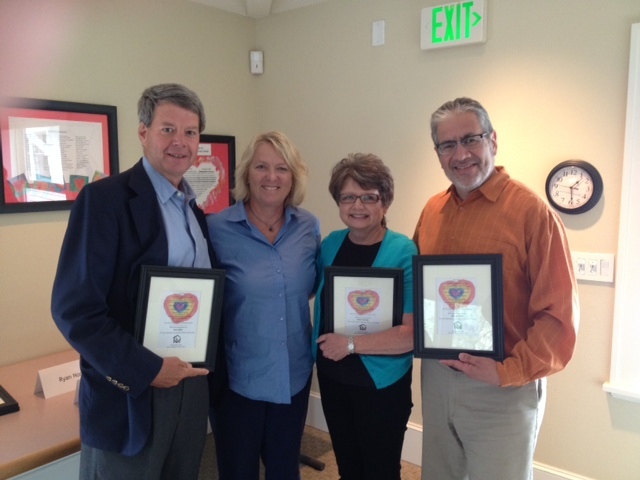 After six years on the board of directors, I attended my last board meeting. I stepped down along with four others who’d joined the board around the same time or just ahead of me. The time seemed to pass quickly, given all that the board and its staff accomplished since 2008 – not the least of which was recovering after a catastrophic fire destroyed the building that housed our staff and accommodated support group meetings for children and families using our services. Readers of this blog know well (perhaps too well) why The Dougy Center has become my favorite charity. It’s because the program reaches out to children at such a vulnerable time – when they have just experienced the death of a family member or close friend. 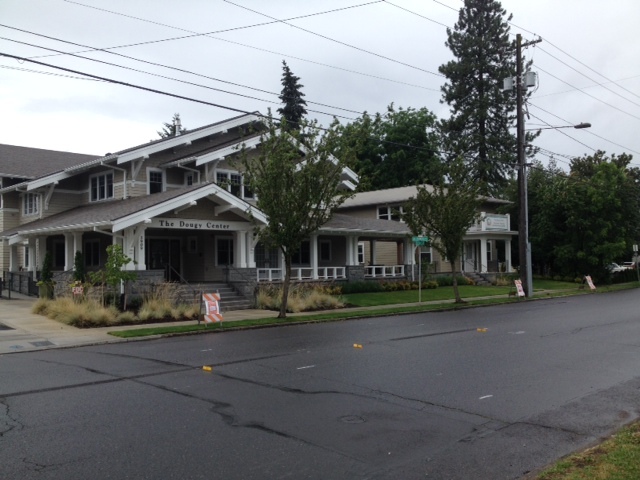 Children of all ages and backgrounds are welcome at The Dougy Center’s three locations in Portland (above), Hillsboro and Canby. Age, race, ethnicity and socioeconomic background matter little when confronting the loss of a loved one, whether it comes as a result of an accident, illness, disease, homicide, suicide or natural causes. Kids will hurt just the same. With that in mind, I’ve been proud to be affiliated with The Dougy Center, the first program in the nation to provide peer support groups to boys and girls and their parents – free of charge and for as long as the service is needed. Since its founding in 1982, the center’s program has been replicated by about 500 organizations around the world. 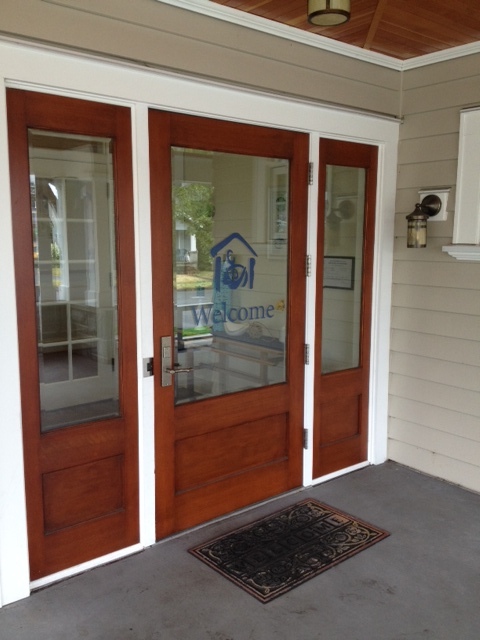 Peer support groups meet at The Dougy Center’s new home at 3909 S.E. 52nd Ave.
Because the center does not seek out government contracts, it’s up to the board and staff to raise about $1 million a year in grants and donations from businesses, individuals and foundations, with much of it coming from a single dinner and auction each spring. Our task was made twice as tough by the 2009 arson fire that caused us to move the support groups to another location while we raised more than $4 million to build a new home in Southeast Portland. Fortunately, the community responded with a great show of support and philanthropy, and we held our grand opening last year. But serving on the board has been about more than just fundraising, annual budgets and strategic plans. Because of The Dougy Center, I was able to work with a talented and dedicated staff, led by the incomparable executive director, Donna Schuurman, in service to a great cause. Donna is one of the most eloquent voices you’ll ever hear on the issues of grief and healing. Because of The Dougy Center, I was able to team up with other board members in telling the story of a wonderful nonprofit and introducing the organization to dozens of friends. I also made a handful of new friendships, which I expect will continue. Because of The Dougy Center, I was able to participate in facilitator training – a weekend of intense instruction in how to best support grieving children without trying to “fix” them. I now understand that grief is an open-ended process where a person (be it a child or an adult) comes to term with a loss and is able to view it over time in a larger perspective. As a part of that training, I confronted scenarios that challenged my beliefs and triggered emotions that I rarely tap into. With that training, I was able to help facilitate support group meetings for Spanish-speaking widows for a few months – until my work/commute schedule forced me to give it up. A touching remembrance of my service. Because of The Dougy Center, my wife has stepped forward as a facilitator and now has completed three years of volunteer work with the children of those widows. Twice a month, from September through June, you’ll find Lori making arts and crafts, playing hospital or just running around the yard with school-age boys and girls as they bond with each other. Because of The Dougy Center, I can open my kitchen cabinet and see a stack of three heart-shaped ceramic dishes. I bought them at the last auction in May from a teenager who had glazed them at the center following the deaths of at least five family members and friends. The dishes serve as a tangible reminder of the more than 30,000 boys and girls we have served since 1982 – and of the never-ending need for a program like ours. It’s been an honor to serve such a fine organization for these past six years. Because of The Dougy Center, I am richer for the experience. Some of the most enjoyable reading I’ve done has come on vacation. In the peace and quiet of a log cabin on Orcas Island, somehow the connection between writer and reader seems stronger, more intimate somehow. Willy Vlautin’s hard-luck characters are real and likable. 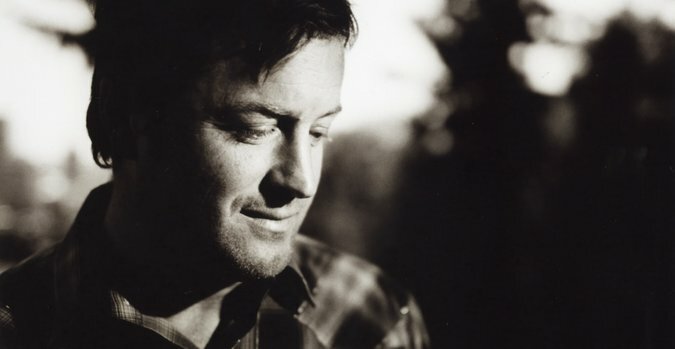 So it is with “The Free,” the fourth novel by Willy Vlautin, a Portland-area author who also is lead singer and songwriter for the alt-country band Richmond Fontaine. I’ve heard nothing positive buzz around Vlautin’s previous works. 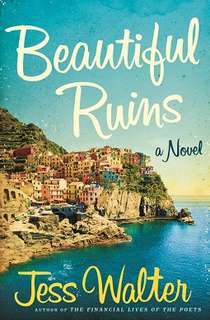 After devouring his latest – a tender treatment of three protagonists trying to overcome life’s challenges — I’m sure I’ll be circling back to one or more of his earlier books. If you like Raymond Carver or John Steinbeck, you’ll most likely enjoy this novel. Vlautin’s writing is spare yet nuanced. His characters are flawed but likable. Their challenges reflect today’s contemporary issues: vets with brain injuries; catastrophic gaps in health care coverage; caring for aging parents; lack of economic opportunities. Leroy is an Iraq War veteran, hampered by physical injuries and mental flashbacks, who is frustrated with the routine of living in an adult group home. Freddie works the night shift at Leroy’s group home, racing between two full-time jobs as he strives to make ends meet and hang onto his twice-mortgaged home. He’s divorced, trying his best to stay in touch with his two young daughters who are living with their mother in Las Vegas. Pauline is a hospital nurse who cares for every kind of sick and wounded patient, including Leroy. Never married, she has no interest in a boyfriend and is tethered to carrying for her elderly father. When a runaway teenager comes under her care, Pauline sees some of her young self in the shy, confused girl. All three are sympathetic characters. Freddie and Pauline especially. Through word and deed, they demonstrate compassion and humility, selflessness and a harder-than-it-sounds determination to do the right thing. If these three protagonists could walk off the pages and into the real world, we’d all be the richer for it. Guess that’s a way of saying I thoroughly enjoyed this book. I appreciated Vlautin’s rendering of his characters and the satisfaction that comes from observing them engage in simple acts of kindness. If only we treated each other this way in real life. 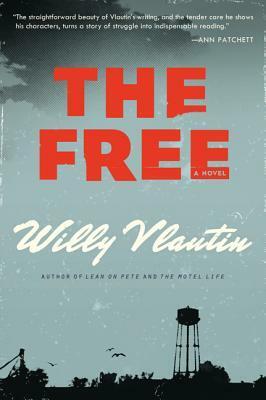 More reading: Reviews of “The Free” in The Oregonian and The New York Times. Numbers don’t lie, so I’m hoping to change mine. Starting this month, I’m getting serious about managing stress and managing my weight. Why now? Every year around this time, my employer’s insurance provider requires that we answer online health surveys or else pay a higher monthly premium. The questionnaires are harmless enough, though tedious. In the past, I’ve indicated that I’m in the “preparing” or “contemplating” stage with respect to establishing best practices to keep my stress level and weight down. Now it’s time to take the next step – to actual commitment and maintenance. I don’t imagine it will be easy. And so I’ve prepared for the weight management piece by keeping a very informal journal of what I’ve been eating. Not to track portion sizes or calories, but simply which foods I’ve been eating – or not. For me, it’s helpful to look at the big picture and see that I’m gradually moving toward smart, healthy food choices most of the time. I’m under no illusion that I have the willpower or desire to completely eliminate certain foods. But this way, I can still hold myself accountable if I continue doing simple things – substitute fruit for a cookie or pastry; elminate soda pop; eat more veggies; drink more water; stay away from fried foods (even calamari! ); and, most of all, limit servings of seconds. Being married to a personal trainer who’s extremely knowledgeable is a two-edged sword. There’s no one better who can be a consultant. But I also don’t want to beat myself up by subjecting ALL of my food choices to Lori’s professional judgment. 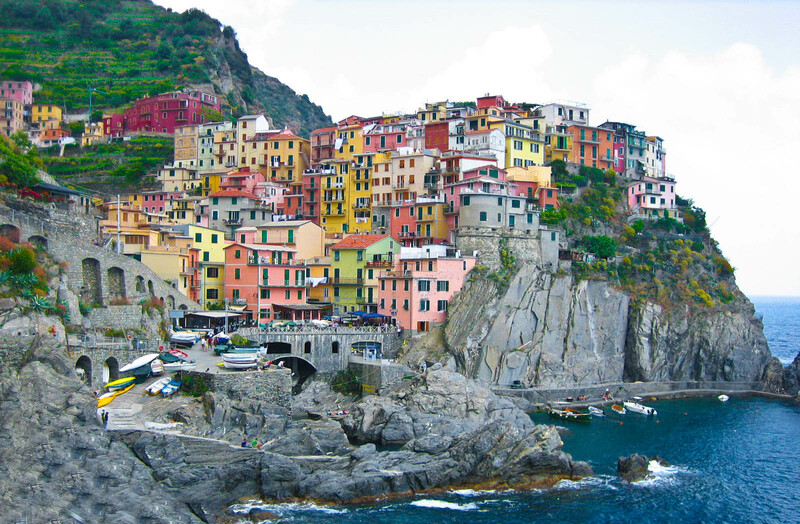 Eating the right thing most of the time – versus all the time – is my goal. As for stress management, daily exercise is something I already do. What I can do more of is take a break during the day – just get up from the desk and go outside from some fresh air and a short walk. What else? Keep things in perspective. Don’t sweat the small stuff. Be a patient driver. Be a more forgiving person. Understand when people’s actions or attitudes are beyond my control. With the Nike fuel band, you measure your physical activity, then get a visual reward when you meet your daily goal. I don’t know if fuel is a synonym for calories but the more important measurement for me is steps. Evidently, you need to record a minimum 10,000 steps in a single day (about 5 miles) to keep your weight constant. 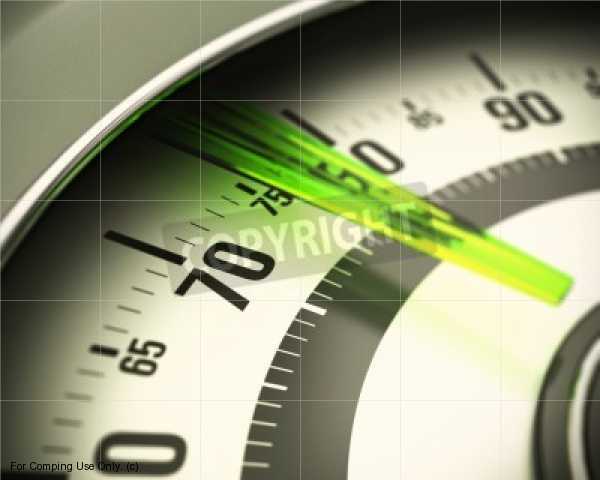 If you fall below and don’t reduce your caloric consumption, you’re likely to add a pound or more. I already track my weekly exercise – running, swimming, weights, yoga and the occasional treadmill or elliptical session – so adding the fuel band is no big deal. Seeing it constantly on my wrist is a reminder to take the stairs instead of the elevator, to extend the neighborhood walk with Otto by another block or two. And, of course, meeting or exceeding my daily goal brings a cheap reward: the fuel band spells out “GOAL” in vivid colors.